Blog | livingVENICE | Voga, vino, foto, e la vita venexiàn as lived by the author of "Italy: Instructions for Use" and "The Vap Map." Waterborne once again after much needed maintenance carried out at the shipyard Cantiere Casaril Sant’Alvise (the last one of its kind left in town for repair of vessels of this type). The Nuovo Trionfo will be present at the Arsenale from April 24 – 26 on Open Arsenale 2015.
participate and / or organize private events (birthdays, parties, presentations, events, toast etc.). participate in the work of minor maintenance on board: painting, cleaning, light carpentry, interior, sails, halyards, ropes, rigging, etc. There is something for everyone who can work with his hands. Current Amici are also invited to renew for 2015. For more about the type of vessel, see the Trabaccolo Wiki page. This entry was posted in Festivals & events, Vita Venexiàn on April 25, 2015 by Living Venice. 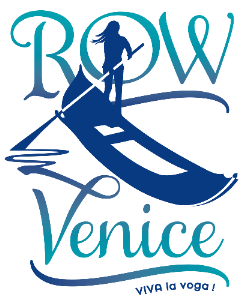 This entry was posted in Imagining Venice, Vita Venexiàn, VIVA la voga on April 25, 2015 by Living Venice. Canal Grande, coming to an iPad near you. You would think, looking at the continuous images of each side of the Canal Grande, that photographer Daniele Resini went out and took one loooooong photo of each side of the entire canal all on the same day. Instead, this labor of iPad love took three years to precisely compose numerous images to look like one practically endless one. Swipe from one end of each side of the Grand Canal to the other, or tap the map to jump directly to any palace anywhere along the canal. Each palace and location is named so before long, you’ll be reciting their names like a local. From the incomparable, indefatigable Michela Scibilia Teolinda team. See more about it on iTunes. 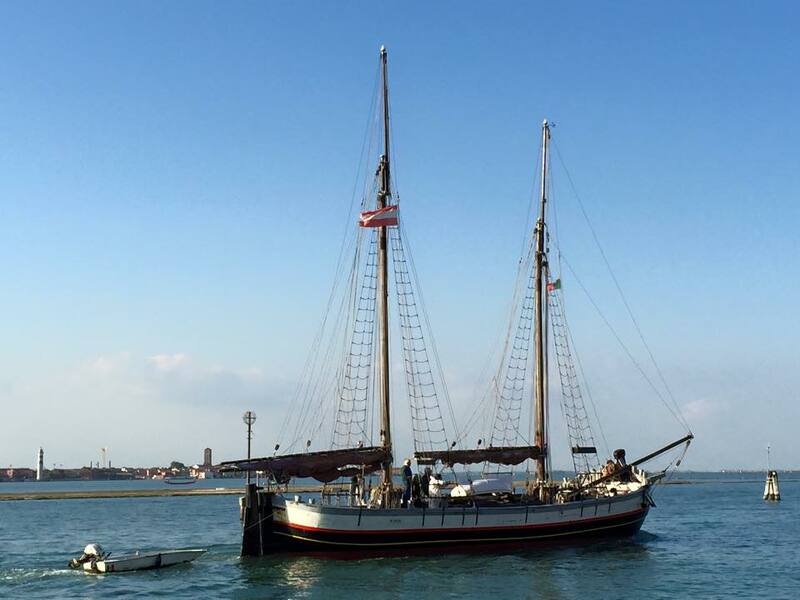 This entry was posted in For Smooth Travels, in Venice, Vita Venexiàn on April 16, 2015 by Living Venice.